Imagine everything you could possibly experience in 102 years? 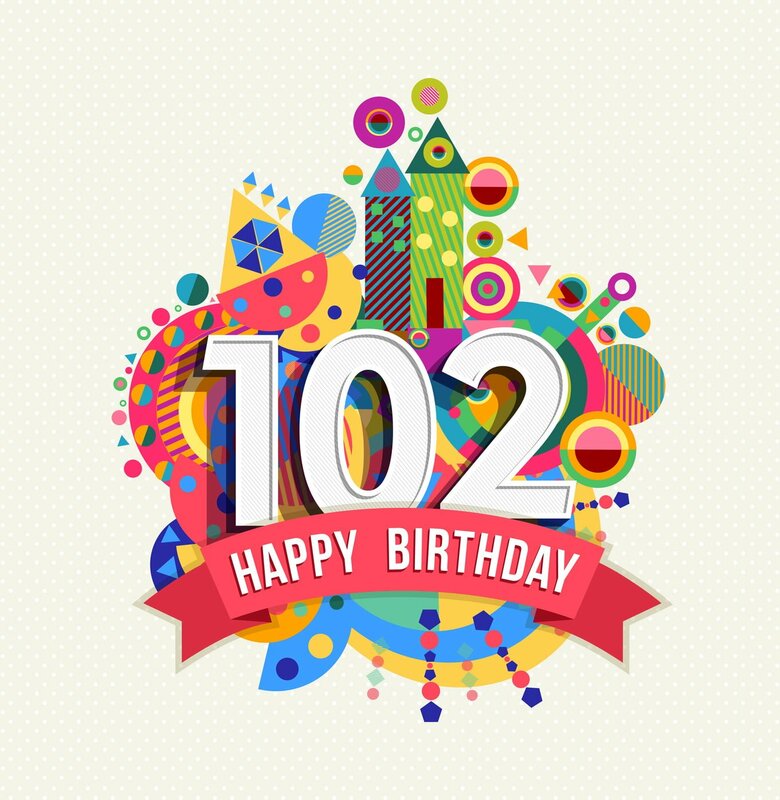 Now imagine celebrating those 102 years with your twin. Ann and Gussie Crumby, of Hancock County, Georgia – which is located halfway between Macon and Augusta – turned 102 back in May, but were able to celebrate with their family last weekend. “I don’t feel no different than I did [than] when I was 101,” Gussie added. They say those 102 years would mean nothing without each other. “When I look around I see her and when she looks around she sees me,” Gussie said. The twins were raised by their grandmother. Both women were seamstresses. Ann moved away to New York when she got married but never had children, while Gussie married, had children and moved to nearby Washington County. While Ann moved away, the two always maintained their close relationship. They reunited for good during the late 1990s and have never been too far away from each other since. According to a study from researchers at the University of Washington, identical twins survived longer than the general population. It appears that bond has definitely held true for the Crumby twins. At 102 years old, the Crumby Twins would be the 16th oldest set of twins ever and currently the oldest living set of twin in the United States. The oldest documented set of living twins are British sisters Marian and Nora Langton who are 105 years and currently still alive in the U.K.